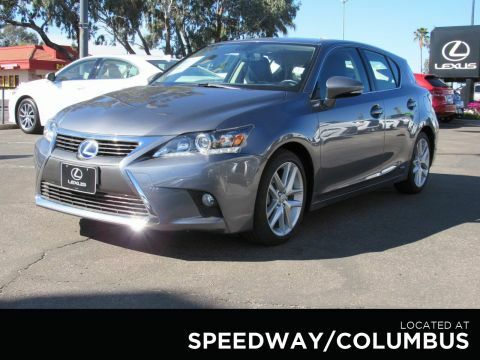 IN EXCELLENT CONDITION WITH SUPER LOW MILES! 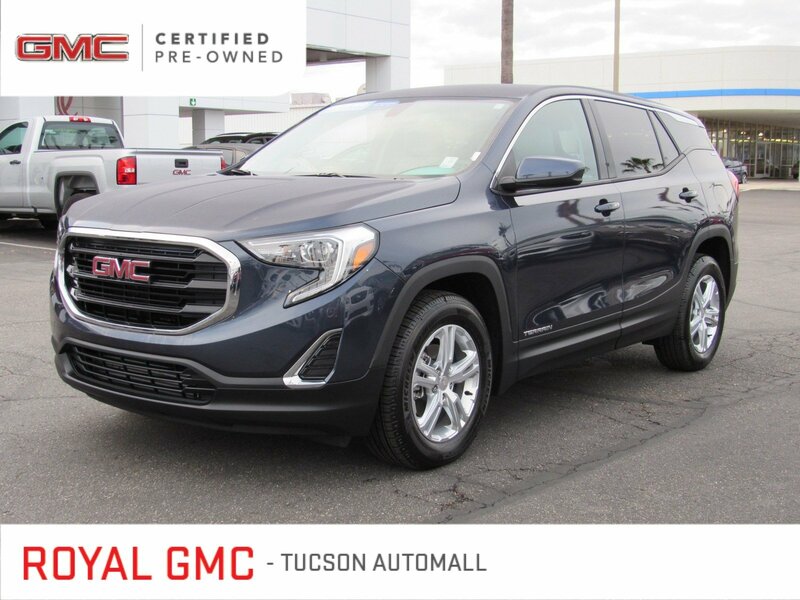 This superb 2018 GMC Terrain SLE is the fresh SUV with low miles and everything you'd expect from GMC. With less than 3,000 miles on the odometer this Terrain is likely to run strong for years to come, but just in case it comes equipped with the GM Certified Pre-Owned Warranty!GM Certified Pre-Owned vehicles come backed by a Powertrain Limited Warranty for up to 6-Years or 100,000 miles whichever comes first. Save thousands and still experience all the benefits new car owners enjoy with the GM Certified Limited Warranty. From the exterior to the interior this Terrain is fresh and well equipped with features like a Turbocharged Engine, Automatic Headlights, Auxiliary Audio Input, Bluetooth Connection, Smart Device Integration, Steering Wheel Audio Controls, and a Backup Camera.Take advantage one of the most comprehensive used car benefits package in the industry with this Certified Pre-Owned vehicle. Certified Pre-Owned vehicle comes backed by a Powertrain Limited Warranty for up to 6-Years or 100,000 miles whichever comes first. 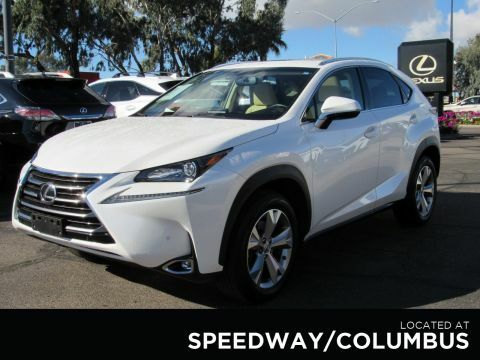 Certified Pre-Owned vehicles also get a 12-Month/12,000 miles Bumper-to-Bumper Whichever comes first, in addition to any remaining original factory Bumper-to-Bumper warranty. All certified vehicles go through a rigorous evaluation process that ensures they meet the manufactures standards. This includes a 172-Point Inspection, the completion of all safety recalls and requires the vehicle to have a clean title. 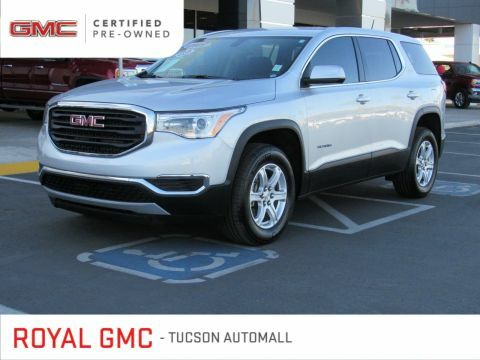 Have peace of mind knowing that this Vehicle comes with Factory Roadside Assistance, 2 years or 24,000 miles of scheduled maintenance, and a three month trial of OnStar.This vehicle (B32220A) can be test driven at Royal Buick GMC Cadillac, 815 W. Auto Mall Drive, Tucson AZ 85705. Read what other shoppers think of Royal by visiting www.dealerrater.comWelcome to the Royal Family, The Dealership That's Different.